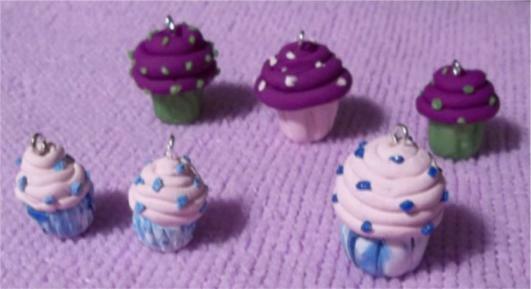 I will take custom orders on these charms. 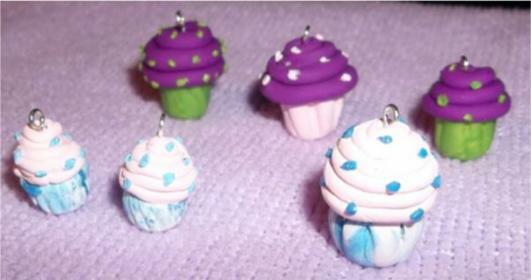 I charge $5.00 plus shipping per charm, or $8 per set of earrings. This one is about 3/4 of an inch tall. 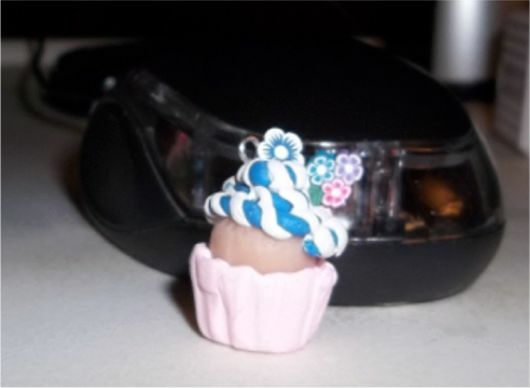 It was my very first cupcake charm I have ever made. Here are a few others I have made. The smaller ones are for earrings. They are under 1/2 inch tall.